Since 1906, the Green Family has become a leading force in the dry cleaning industry. Dry Cleaner Los Angeles, the family of textile specialists served communities in New York and Detroit before settling in Los Angeles. Today, the Green Family continues their legacy, providing exemplary customer service to clients across Los Angeles. Mr. Dry Cleaner team members pride themselves on their caring cleaning service. But caring cleaning does not only entail caring for clothes and customers but caring for the environment. Mr. Dry Cleaner takes special measures to implement eco-friendly practices, recycles hangers and exclusively uses eco-friendly cleaning products. 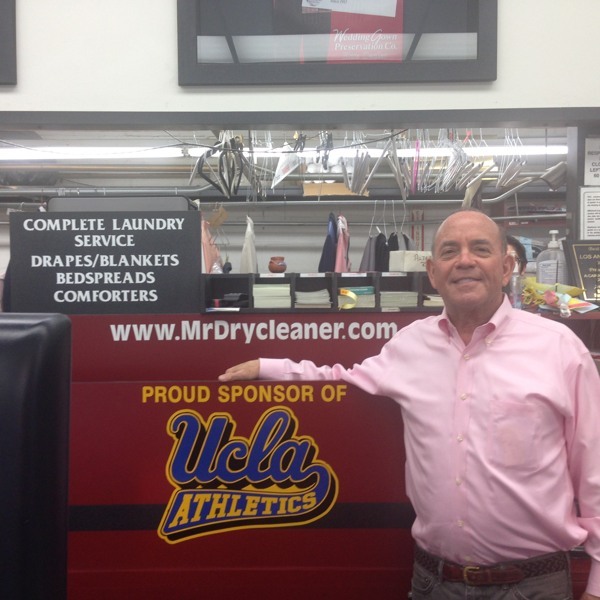 As a result, Mr. Dry Cleaner is considered as the best dry cleaners in Los Angeles.